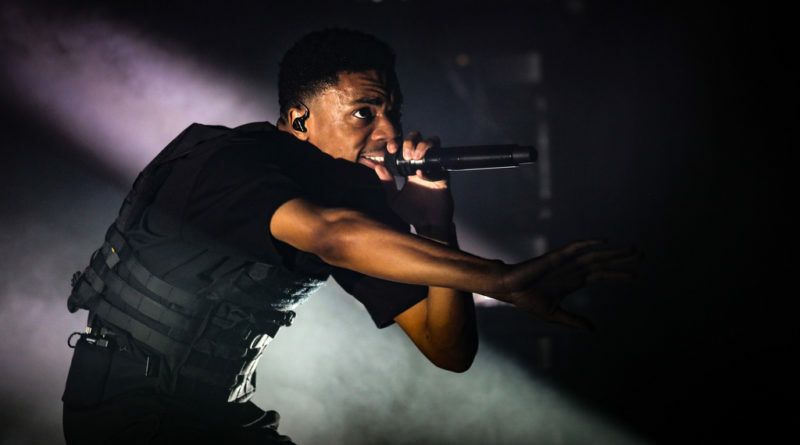 Rapper Vince Staples’ new album came as a surprise, as he teased new music a few days prior to the release of “FM!”, which serves as a fictional radio program album. The California rapper also surprised audiences by putting out one of his most accessible albums in his discography so far. While it may seem like a bad thing, it is far from it, as this is a very cohesive project from Staples and his producer Kenny Beats. The first track is “Feels Like Summer”, which is not only one of the best songs off “FM!”, but one of the best songs of 2018. It’s an incredibly catchy summer tune with a strong chorus from Ty Dolla $ign and carries some solid verses from Staples. This flows nicely into the second song “Outside!”, which features a more ‘returned to form’ Vince Staples, as we saw on previous projects such as Big Fish Theory, but still remains super catchy. The third song “Don’t Get Chipped”, a song about Vince’s upbringing in a rough California neighbourhood, is supported by an instrumental infectious enough to be the newest summer hit. Songs like “FUN!” and “Tweakin’” are just as enjoyable as the rest of the album.